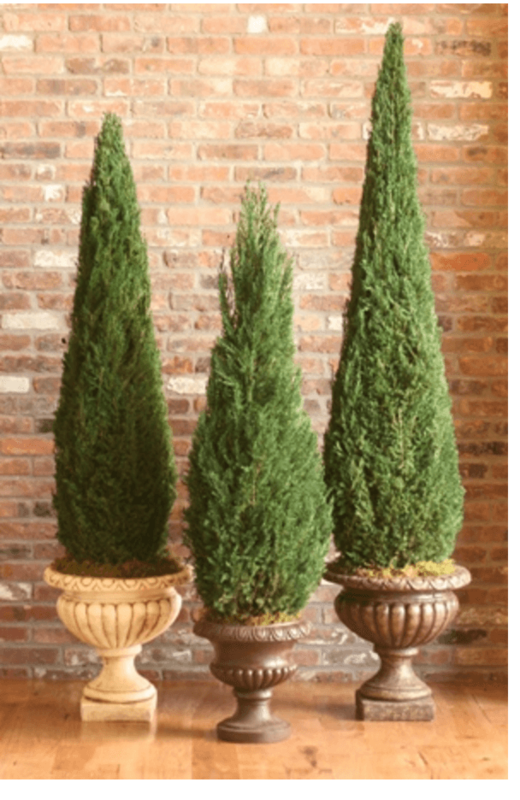 Our preserved topiaries are not manufactured like plastic and silk topiaries in over seas factories. We preserve each live topiary at our facility to guarantee the best preserved topiary products available. Maintains texture and color and sold in standard planter's pot.